“Before today’s commencement of the 4-day SIPDs 1, we had immunized 33,294 children from Thursday to Friday. So we had the Direct Polio Vaccine (DPV) on the streets to create awareness for the SIPDs. avail the child the opportunity to get the vaccines. 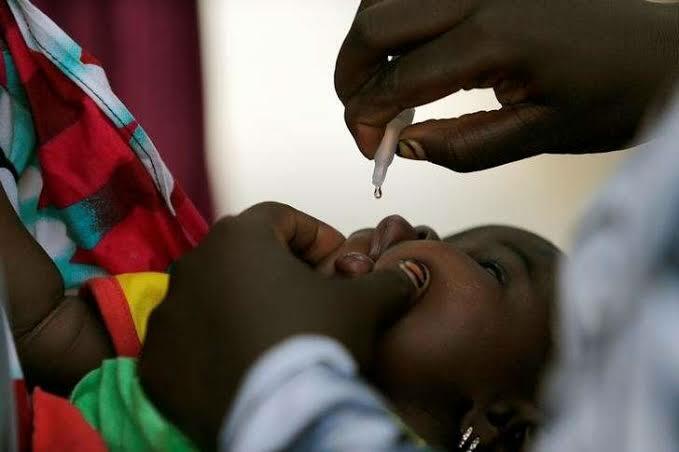 “Polio vaccine in particular cannot be found in chemists; so parents need to patronize our centres for routine immunization which is now daily as against weekly that was the case before,” Bello said.